Add luxury to your family room with the Fables Wistful Cream 3 x 8 Runner. 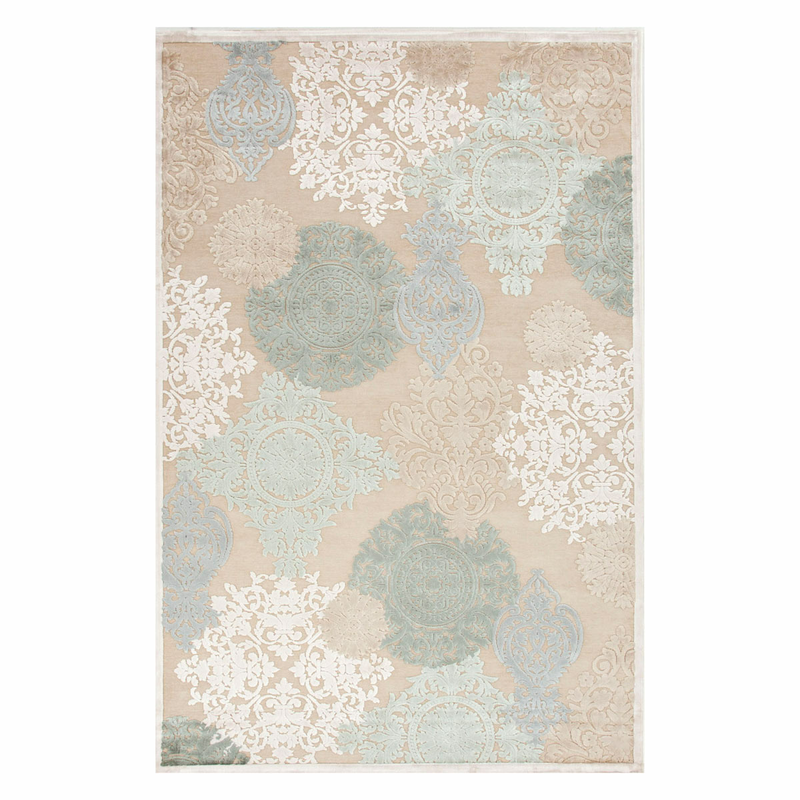 This runner is accented with textured damask layered designs for true coastal style. ~Ships from the manufacturer. Allow 1 week. Cannot express ship.